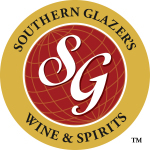 SYOSSET, N.Y.--(BUSINESS WIRE)--Southern Glazer’s Wine & Spirits of New York (“Southern Glazer’s”)—the New York division of the largest North American wine and spirits distribution company—today announced that its upgraded Port Elizabeth, NJ facility is now open and serving customers throughout the New York Metro market. 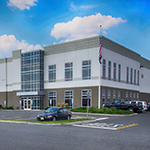 The NJ facility was originally a storage center for the Company, and has been repurposed and updated this year to augment existing distribution operations located in Syosset, New York. It will immediately enable Southern Glazer’s to expand its production capability in the market by millions of cases, improving customer service and supporting growing demand throughout the New York Metro area. 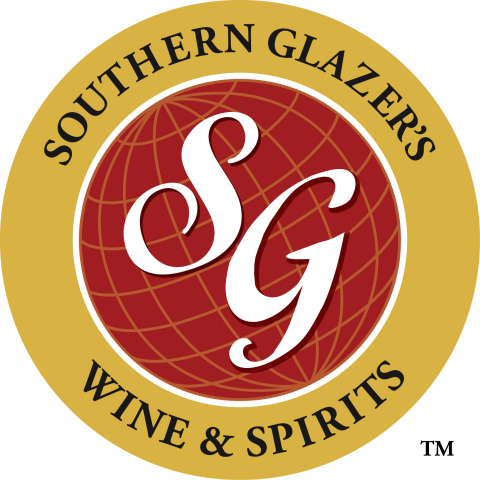 Southern Glazer’s Wine & Spirits is North America’s largest wine and spirits distributor, and the preeminent data insights company for alcoholic beverages. The Company has operations in 44 U.S. states and the District of Columbia, Canada, and the Caribbean, and employs more than 22,000 team members. Southern Glazer’s urges all retail customers and adult consumers to market, sell, serve, and enjoy its products responsibly. For more information visit www.southernglazers.com. Follow us on Twitter and Instagram @sgwinespirits and on Facebook at Facebook.com/SouthernGlazers.